Give Air-Flo HVAC a chance to check your system and help prevent any major issues before they arise. We want your equipment to last as long as it can, while being as efficient as possible. 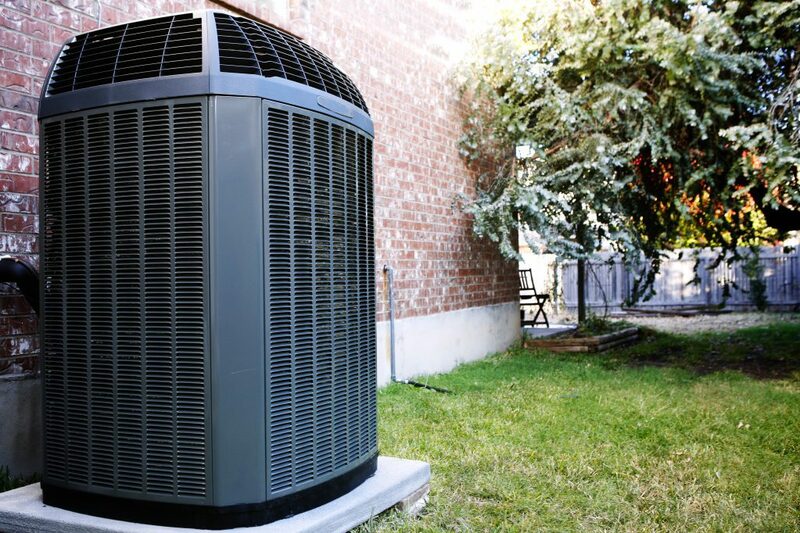 Air-Flo HVAC can service and install electric and gas furnaces and air conditioners of all brands. 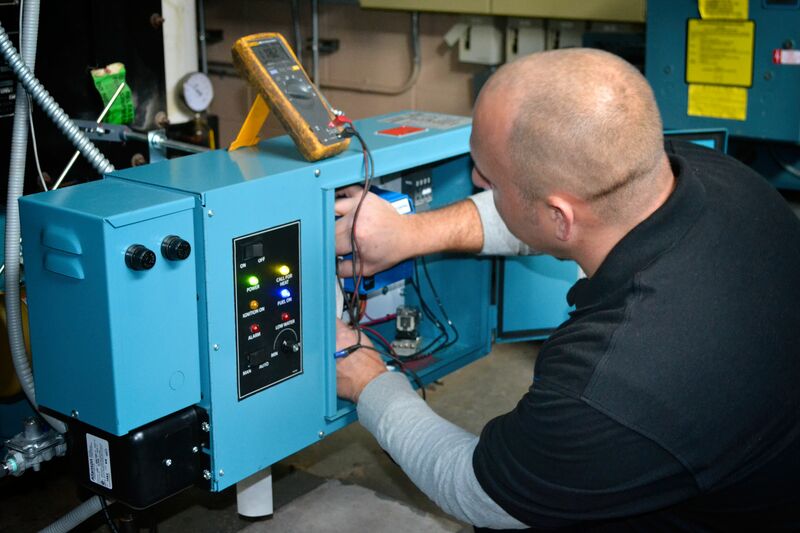 Air-Flo HVAC can provide maintenance agreements, install or replace equipment. See what other people are saying about our services. I wish I could give 10 stars for the work he does! Frank and his team are wonderful to work with to resolve heating and cooling concerns. He is completely focused on serving his clients with the upmost care. Best company someone can use. Use him for all our jobs. They put in a new furnace for our business, they were on time, fair and the quality was unmatched. Thank you again Frank and Mike for taking care of us like you always do. Great service and quality work. Highly recommended. Arlington Heights, IL, Mario P.